Volunteer Eye Resources International was created to improve and restore sight to individuals living in extreme poverty in developing nations by providing high quality, comprehensive, & community-driven eye care services applying best practices in global health. We partner with communities in our host country to coordinate and provide adult and pediatric surgery, refractions and eyeglasses. Our focus is not only on the provision of critically needed services but also to educate and train local providers for long-term sustainability. VER works with host communities to ensure all services are supported, coordinated and provided in a culturally appropriate manner. 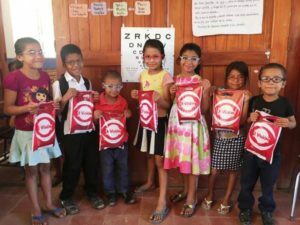 Volunteer Eye Resources International was founded by the friends, family and larger international community of Robert Martin, a longtime advocate for vision services in South and Central America. 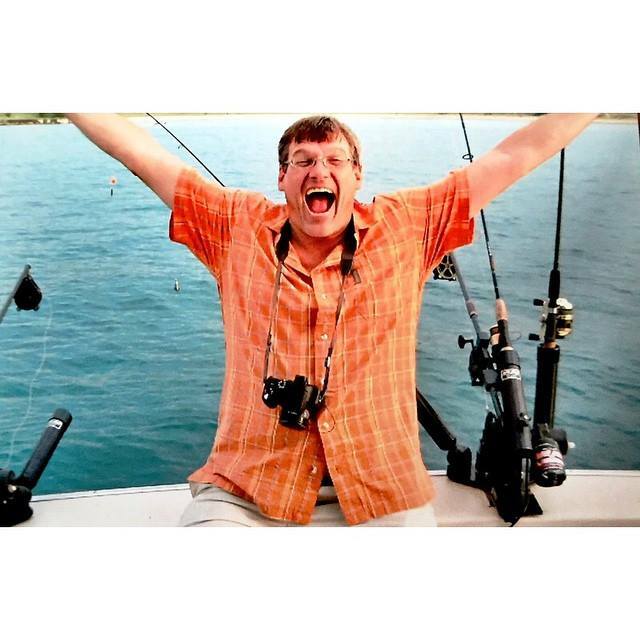 As a teenager, Bob made his first trip to Ecuador with Amigos de las Americas, initiating his lifelong passion for helping others to achieve higher levels of health care, including the miracle of sight. For all who knew and worked with Bob, his enthusiasm, dedication, and sense of humor were contagious to those around him. 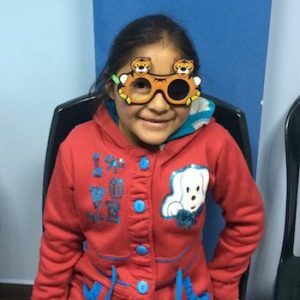 VER core staff have decades of experience providing vision services to impoverished communities in Central and South America. 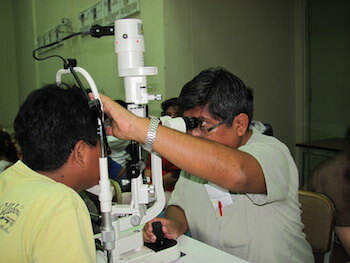 We invite you to join us in bringing vision services to areas of greatest need. VER will be returning to Piura, Peru for two trips in 2019. If you’d like to get involved, please visit our Contact Us page to get more information.